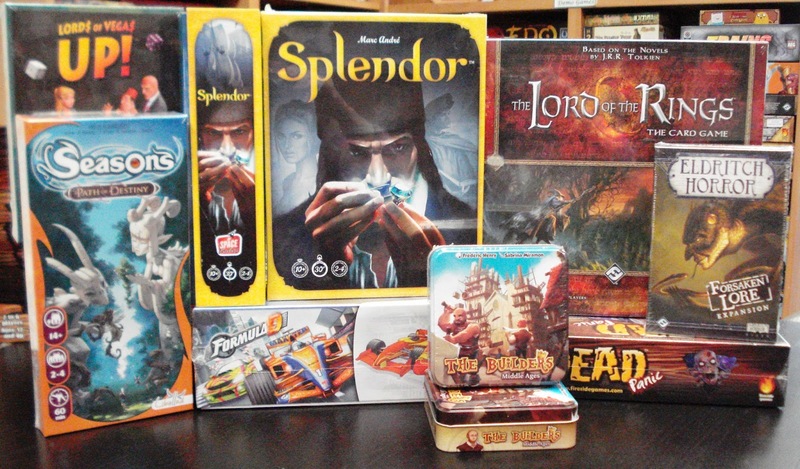 Newly released and on the shelf is Splendor from Space Cowboys/Asmodee. Splendor is a fast-paced lite strategy game. In the game, players take gem and gold tokens to purchase development cards which are worth victory points and/or gem bonuses. The cards with the gem bonuses allow players to purchase subsequent development cards at a lower cost. Additionally, the gem bonus cards allow you to purchase a visit from a noble. 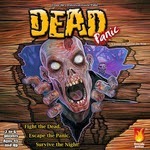 Victory points are achieved from a combination of development cards and visits from nobles. 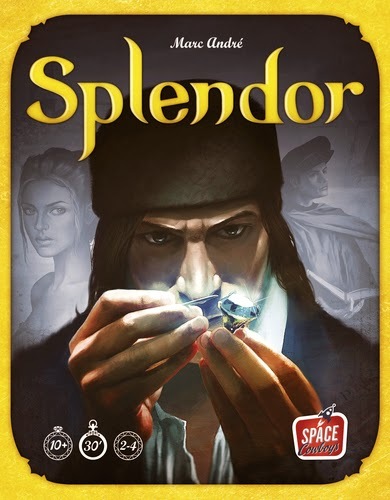 We have an open copy of Splendor available in our Demo Game Library for you to come in and try. 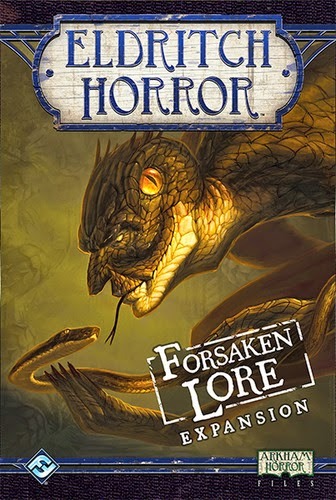 New in from Fantasy Flight is Forsaken Lore, an expansion to Eldritch Horror, a cooperative board game in which players take the roles of globetrotting investigators working to solve mysteries, gather clues, and protect the world from an Ancient One - an elder being intent on destroying the world. With Forsaken Lore, players are thrust headlong into perilous and strange new encounters, while Ancient Ones defeated in the past attempt to reclaim the world. In order to stop them, players will need to uncover new mysteries, and dig deeper into the lore surrounding each of the games' Ancient Ones with the aid of new Research cards. 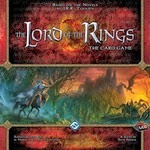 This expansion also includes new Encounter and Mythos cards, Artifacts, Assets, and Spells. 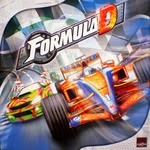 in our line of mini games. and artifacts of Middle Earth.